Between deciphering unpronounceable scientific ingredients and interpreting concentration percentages, reading a skincare product label is intimidating enough to make you buy whichever product is currently at the top of Sephora's best-seller list. 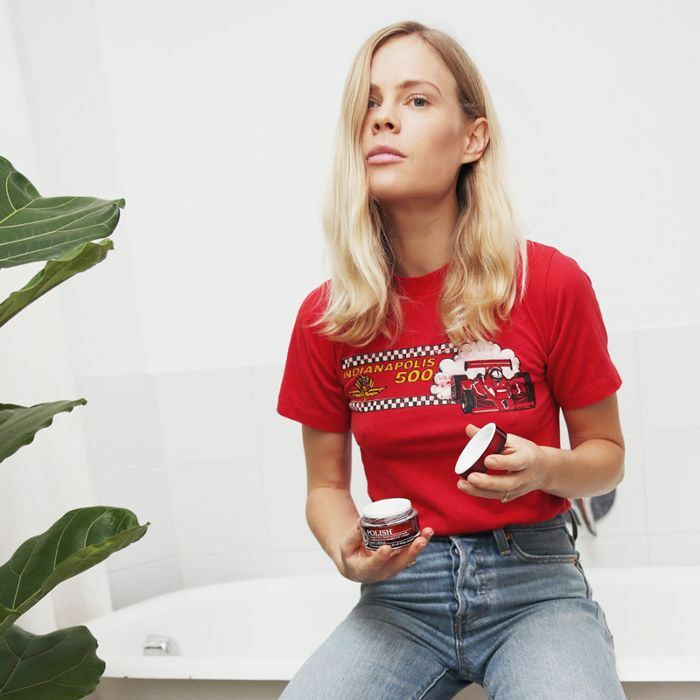 If just the idea of examining the back of your moisturizer is giving you anxiety right now, we're here to assure you that it's not completely impossible to figure out what it is that you're putting on your face. To get the lowdown on one of skincare's more common ingredients, we asked Jennifer Herrmann, MD, FAA, of MFC Dermatology, all our burning questions, starting with the most basic: What is niacinamide exactly? "Niacinamide is a water-soluble form of vitamin B3 that's is used in dermatology for everything from helping to prevent skin cancer to decreasing redness associated with inflammatory conditions like rosacea and acne," she explains. Here, a dermatologist breaks down everything you need to know about niacinamide creams, including a $16 drugstore cream that's perfect for sensitive, acne-prone skin. What are the benefits of incorporating niacinamide into my skincare routine? The benefits depend on the form of niacinamide you decide to add to your skincare regimen, explains Herrmann: "Orally, this very safe and well-tolerated vitamin has been shown to significantly decrease the incidence of both basal and squamous cell skin cancers by boosting DNA repair, finally giving us an option for skin cancer prevention beyond sunscreen and sun protective clothing." "Topically, niacinamide helps clear acne, fade discoloration, and prevent aging and skin water loss," she explains. If your skincare concern is acne, niacinamide's anti-inflammatory and anti-sebum- production properties are key. If you're looking to remedy discoloration, Herrmann says it helps prevent the transfer of pigment within the skin, which helps fade brown spots. And for anti-aging, some studies have shown it to be helpful in reducing fine lines and blotchy skin irregularities, she adds. 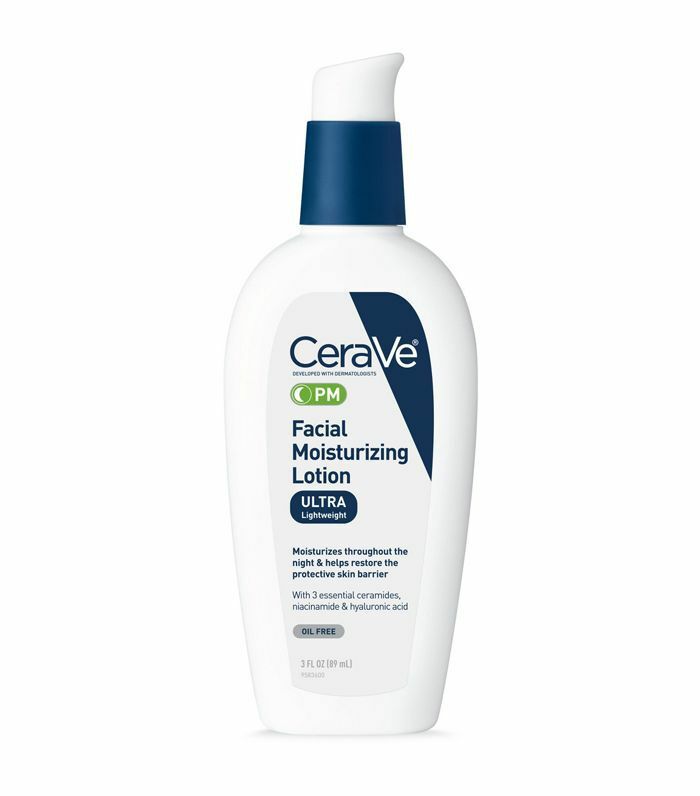 Which niacinamide cream is right for me? "Both the oral and topical forms of niacinamide are quite safe," Herrmann notes. When shopping for niacinamide creams, she advises examining product labels closely to ensure your skin won't react to any additional ingredients. "If you have sensitive or oily skin, it's important to look at what other ingredients are added to niacinamide products," she explains. "For instance, excess oil can aggravate acne, while alcohol can irritate sensitive skin." Which niacinamide products are dermatologist approved? Below, Herrmann shares her go-to niacinamide creams, ranging from an affordable drugstore option to a splurge-worthy serum that promises to deliver serious results. 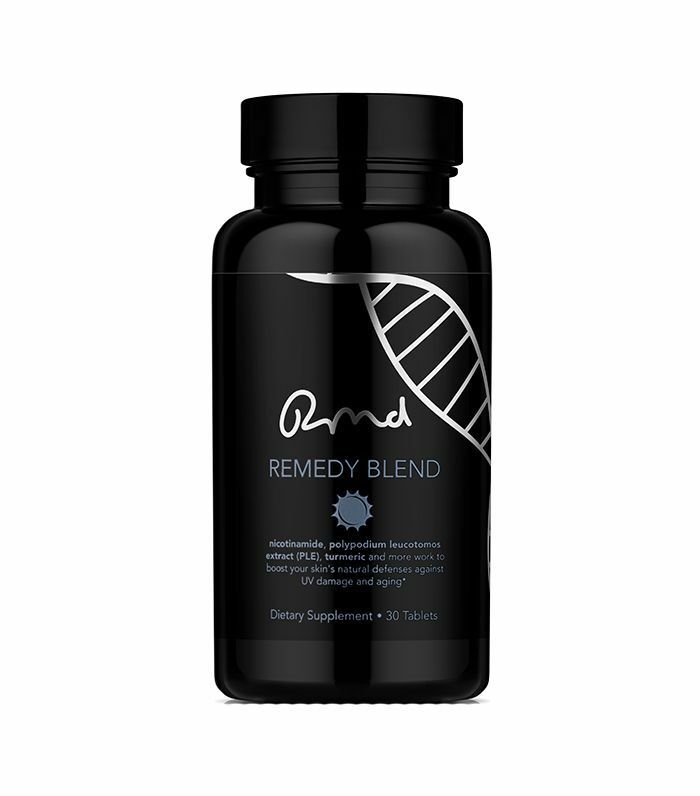 "This morning supplement helps kick-start your DNA-repair process to significantly combat sun and environmental damage and promote anti-inflammatory and antioxidant responses," explains Herrmann. 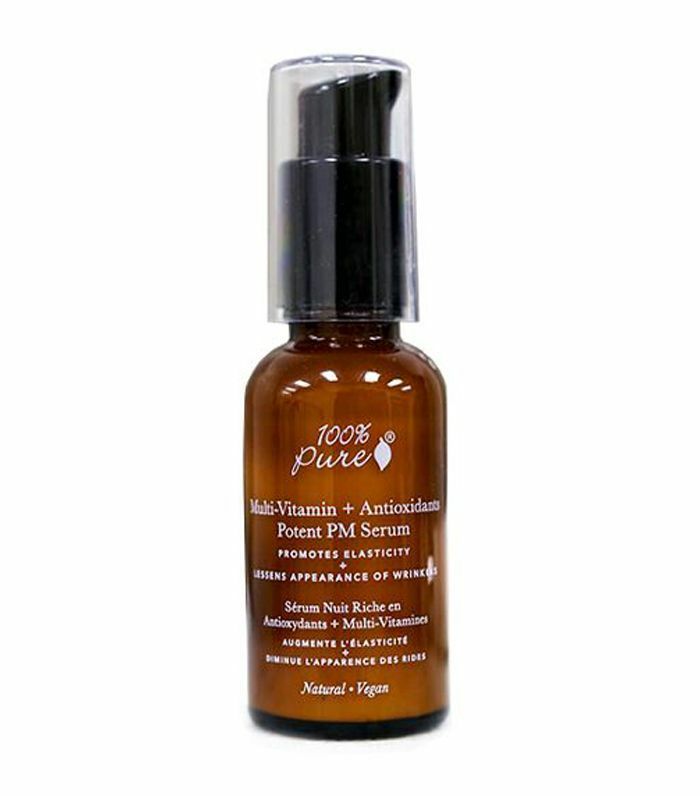 "It's formulated with turmeric, folic acid, astragalus, mustard seed extract and milk thistle extract and polypodium leucotomos (a natural oral sunscreen)." "This is my go-to recommendation for if you want to fade unwanted pigmentation," says Herrmann. "Although it's pricey, it's made with tranexamic acid, resorcinol, and marine extracts that work synergistically to help lighten skin." "This one is super economical and perfect for sensitive and acne-prone skin," says Herrmann. 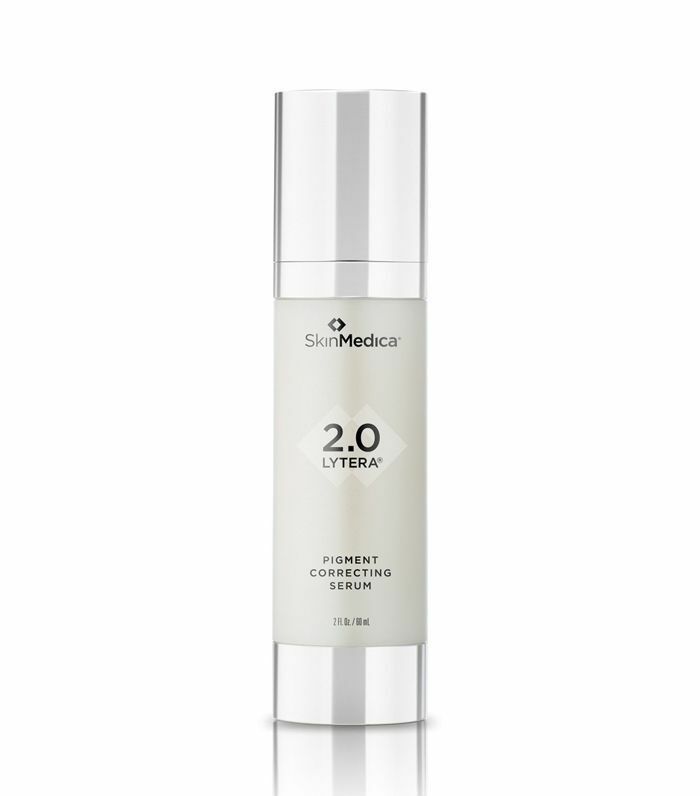 "Its hyaluronic acid and ceramides help repair the skin barrier while providing hydration." "This is excellent for anti-aging and skin brightening as it combines niacinamide with vitamins C, E, retinol, and CoQ10," recommends Herrmann. 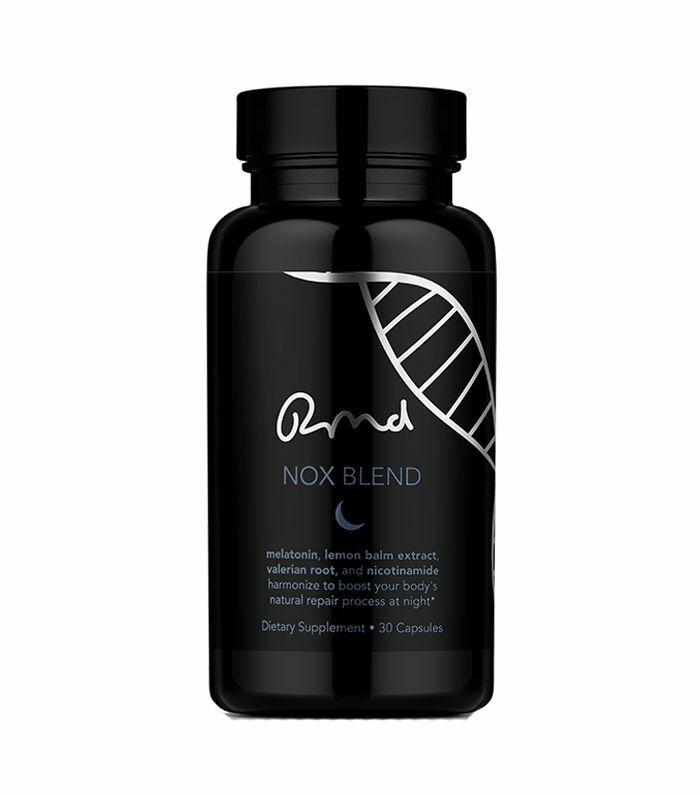 "This nighttime supplement boosts your beauty sleep with the perfect combination of melatonin, valerian root, and lemon balm extract to repair your skin from the inside-out while you sleep without causing you to feel groggy or foggy the next day," endorses Herrmann. This story was originally published on March 4, 2018, and has since been updated. Up next: This $10 skincare miracle worker is "the best face oil I've ever tried."